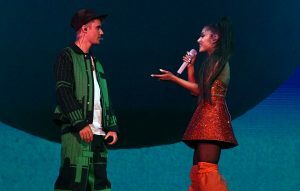 The post Halsey hid thousands of dollars inside Easter eggs for her friends appeared first on NME. 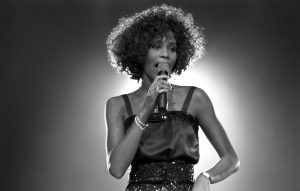 The post Robyn Crawford to detail her relationship with Whitney Houston in new memoir appeared first on NME. 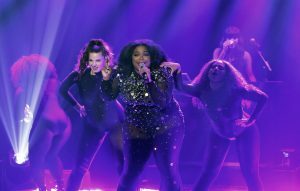 The post Lizzo sparks debate after arguing that only musicians should review albums appeared first on NME. 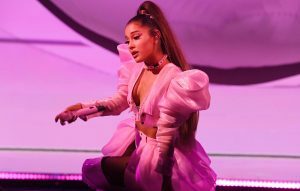 The post Ariana Grande pelted with lemon at Coachella Festival 2019 – due to Beyonce’s pay? appeared first on NME. 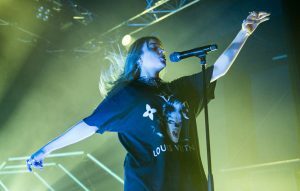 The post Billie Eilish’s Glastonbury performance upgraded due to her popularity appeared first on NME. The post Finally! 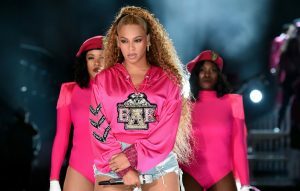 Beyonce’s ‘Lemonade’ arrives on Spotify and Apple Music appeared first on NME. 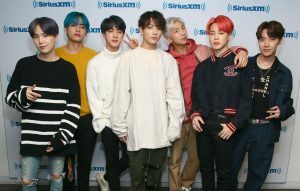 The post BTS discuss learning English by watching ‘Friends’, mandatory military service and more appeared first on NME. 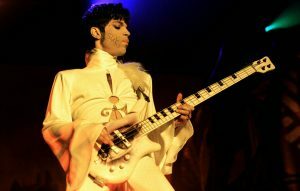 The post Prince’s personal memoirs ‘The Beautiful Ones’ have finally got a release date appeared first on NME.